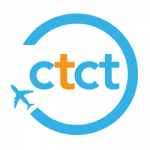 Spending time in Cape Town this weekend? On the search for things to do? We’ve got you covered. 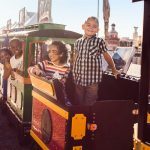 This list of things to do in the Mother City this weekend, 20 to 22 April 2018, features a good range of events to suit every taste and budget. 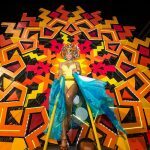 From circus performances to musical satires, fine dining, wine and pizza and live music, you are sure to find something in this list. 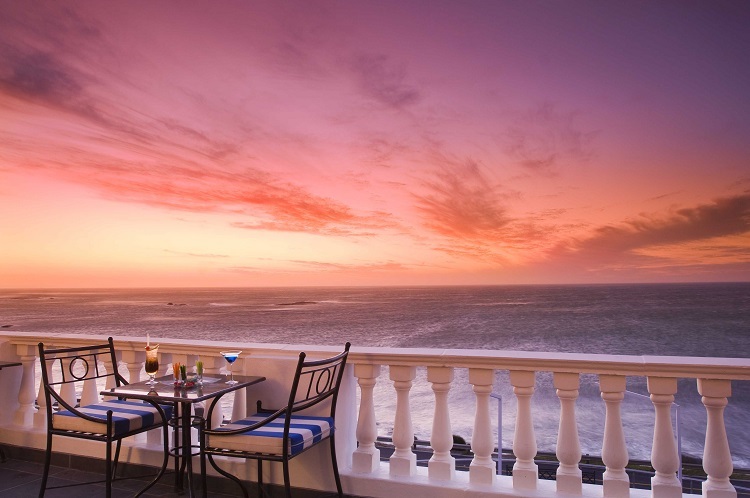 Keep reading to find out what’s hot and happening in Cape Town this weekend. 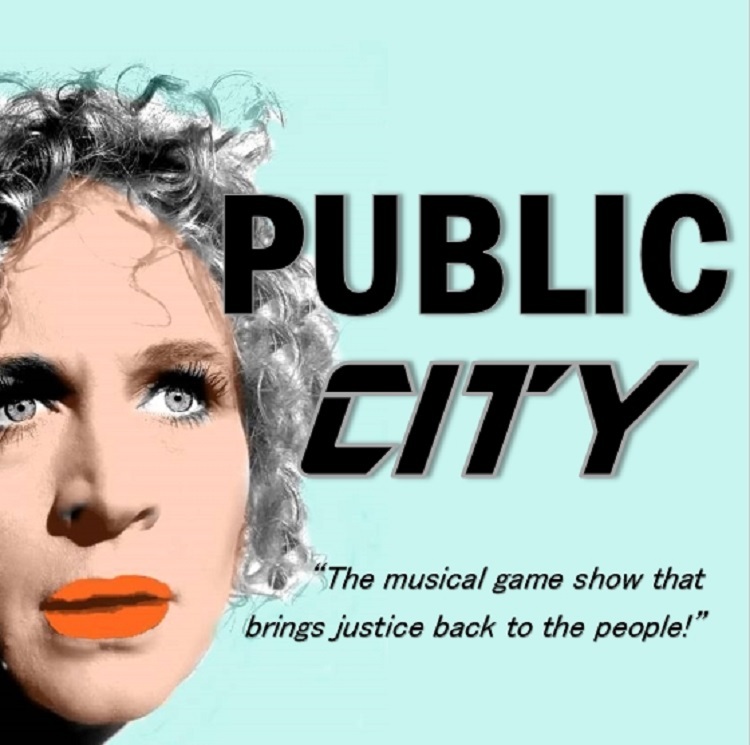 On Saturday 21 April 2018, Alexander Bar will host Public City – The Musical. This interactive satirical musical production is sure to be entertaining and thought-provoking. From the Alexander Bar website, here’s what this drama is all about: “A popular sports hero accused of murdering her partner, must give the performance of her life to secure her freedom, and YOU the public will decide if she walks or if she hangs. The NETWORK presents Public City, the legal game show that gives justice back to the people.” Tickets cost R90 online and R100 at the door. For details, visit https://alexanderbar.co.za/show/publiccity. 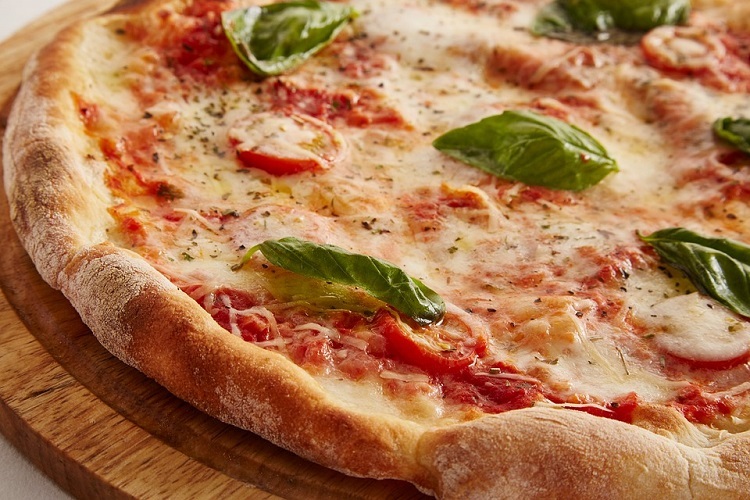 On Saturday 21 and Sunday 22 April 2018, Vergenoed will be hosting their annual Pizza & Wine Festival. 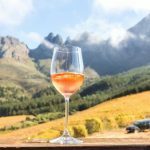 This iconic estate is located in the Cape Winelands town of Stellenbosch. Home to the famous runner ducks, along with world-class wines named after the estate’s ducks, Vergenoed offers a fun day out for all. From the event page, here’s what to expect: “Tantalize your taste buds with a superb selection of wines from various estates paired with a variety of mouth-watering pizzas and live music. Fun-filled activities for the kids will also be available.” Tickets cost between R60 and R300 via Webtickets. Visit http://dariell5.wixsite.com/dnaevents for more information. South African folk singer Matthew Mole will be performing at Franschhoek Cellar in the Cape Winelands on Sunday 22 April 2018 from 15h00. Tickets cost R85 via Webtickets. Following a sold-out 2017 show at #FHKLive, this popular singer will perform a number of his hits in an intimate setting. Fans can enjoy a variety of singles and songs, along with fine wines. For more information on this singer, visit his official website over at http://www.matthewmole.com. 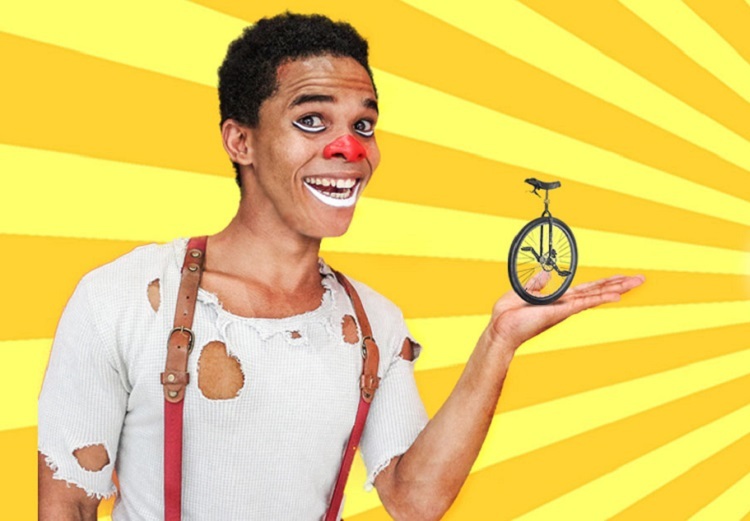 Zip Zap Circus presents Cirque My Ride – a show that brings wheeling wizardry to life. Taking place all weekend at the Zip Zap Circus Dome in the CBD, this family-friendly show offers fun for everyone. “Onlookers are in for a treat. We have created a show, inspired by the many different uses of circles and wheels and will be using this motion and shape to drive the links throughout the show,” says professional performer and Zip Zap youth programme officer, Jason Barnard. Shows run for an hour and a half and tickets are available via Quicket for R100 and at the door for R150. For more information, visit the official event page at www.zip-zap.co.za/2018/04/09/cirque-my-ride. 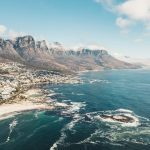 Remember to check out our Cape Town blog to find even more ideas on what to see, do and discover in Cape Town this weekend. Whatever you plan to do, make sure that you stay safe and have fun in Cape Town this weekend.